London was the first European city my husband and I visited when we finally had jobs, and we explored London for two weeks. Over the subsequent years we visited again several times and grew to love the City even more. In 2006-7 our daughter, her husband, and their children lived in Chelsea and we were fortunate enough to stay with them multiple times. The highlight was the birth of their 3rd baby right before Christmas. We haven't been back since, partly because all of those memories were so wonderful and those children are here in NYC. 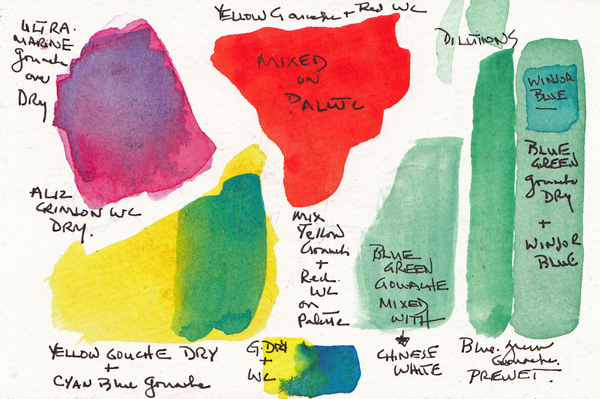 I kept a sketchbook and painted everyday, filling 3 fifty page watercolor books. 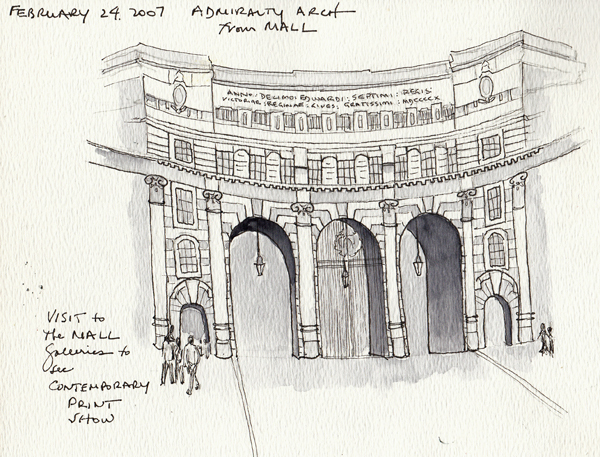 I looked at them recently and decided to post several of the pages, just to reflect on the City for our visit. 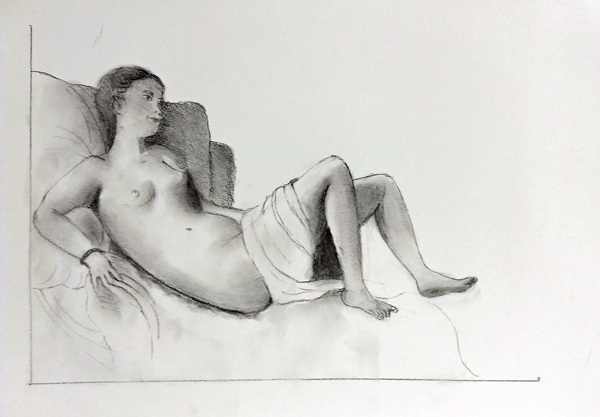 Homework: Our Professor emailed us a copy of the Titian Painting "Danae" and asked us to draw and shade the figure using the painted image as reference. We had to preserve the proportions of the painting, but could choose to leave out the background. I'm beginning to be more comfortable using General's Extra Soft Charcoal Pencils. This past week we had two male models, clothed. 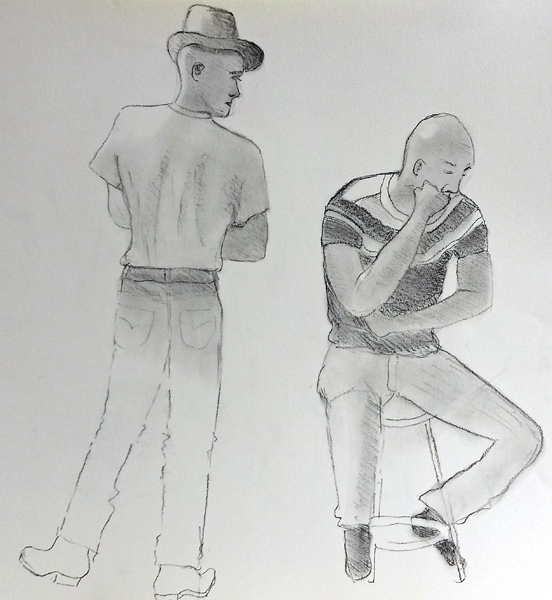 Class began with a demo of the approach to portrait drawing, and then we had a choice of drawing some or all of each figure. The model with the hat broke his pose about every two minutes, with slight shifts in position. It is rare to see such bad models at FIT. 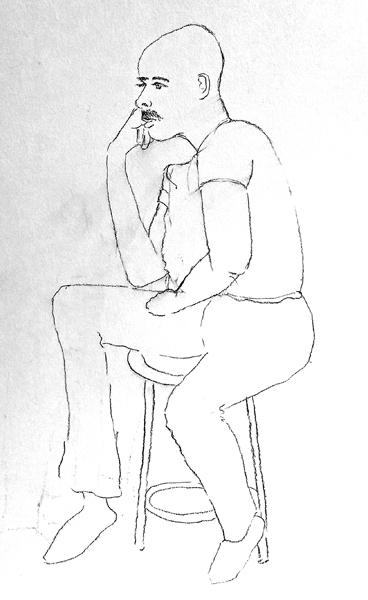 This is part of a 20 minute pose and class ended before we finished. 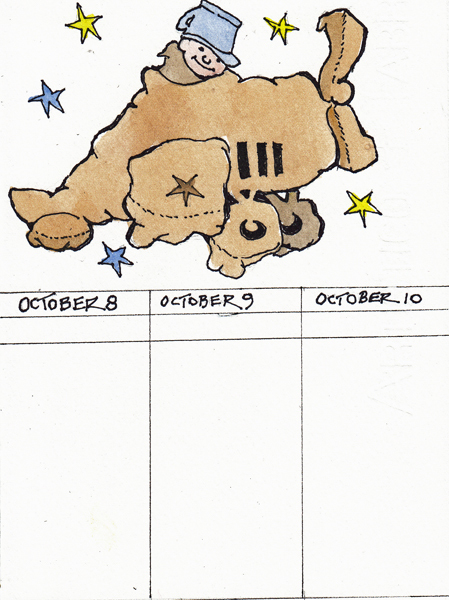 My companion for my London Sketchbook: This is Mickey in his bread airplane, taken from Maurice Sendak's book In the Night kitchen. 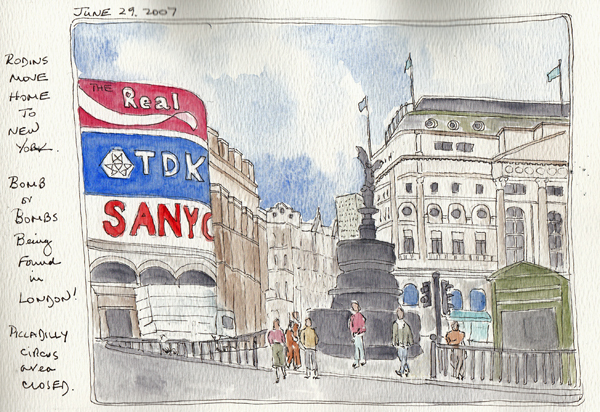 I painted him on the first "notes page" in my travel sketchbook for my upcoming Fall trip to London. This is one of my rituals for European travel. 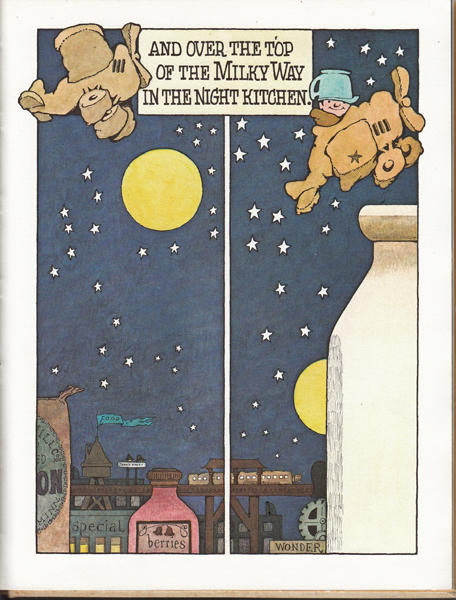 I loved reading this book to my children and grandchildren, and enjoyed Mickey flying in the bread airplane he shaped from a large lump of dough. 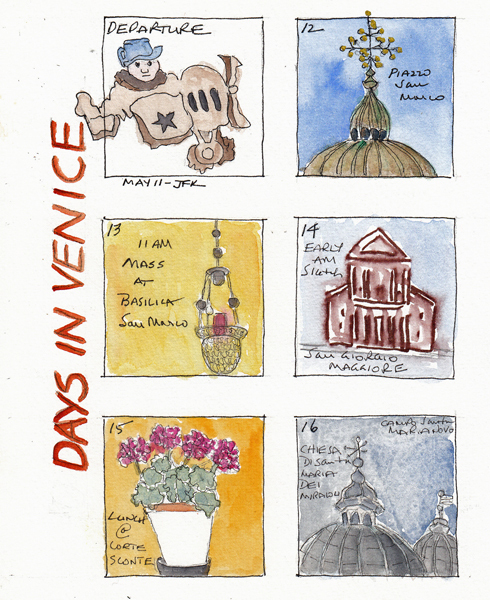 I first painted him in the grid of small daily 2 X 2" paintings in my travel Sketchbook for Venice in 2012. 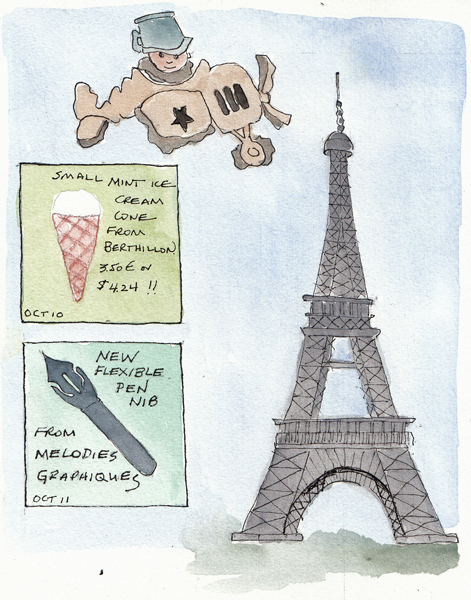 But he most often appears on the first page of my travel sketchbooks - on the top of the page with my contact information, in case I misplace my sketchbook on the trip. Here he is from our vacation last year in Venice. Last week a very good friend from San Antonio came for her annual weeklong vacation with me, and as in the past we divided our time among the Garment District, Talas Bookingbinding in Brooklyn, Museum and Gallery exhibits, and making things. 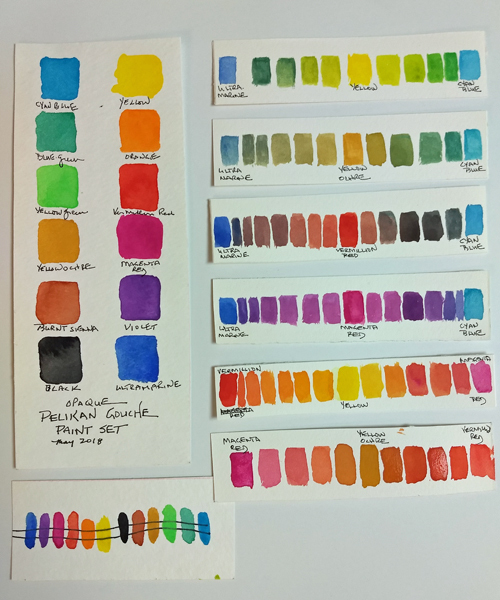 The Cooper Hewitt Smithsonian Design Museum in Manhattan has an exhibit about color - various historical methods of classifying color and some wonderful examples of the use of color in the world around us. 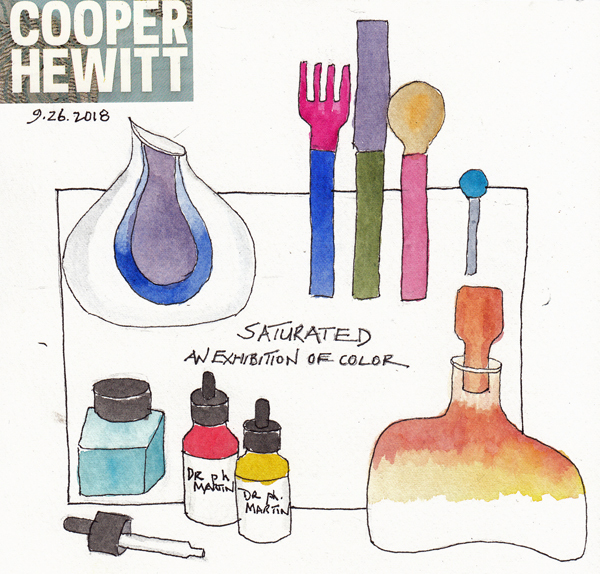 Some objects I liked from the Cooper Hewitt exhibit SATURATED, and a link to the website. The visit is worth it just to see the Carnegie Mansion on 5th Avenue, home to the Cooper Hewitt. 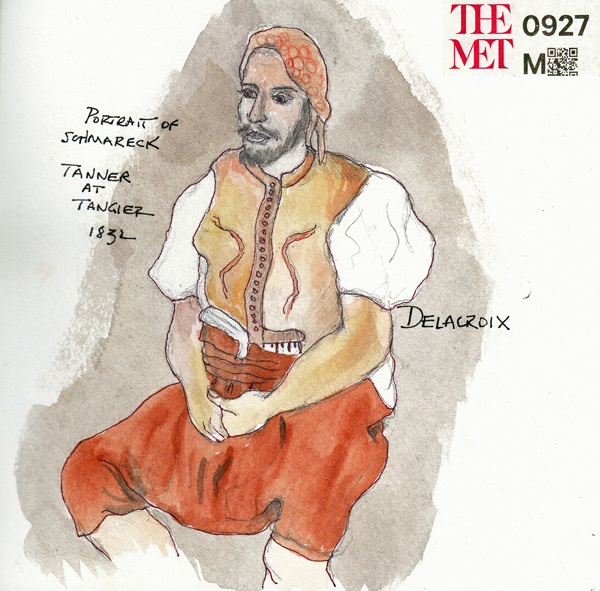 Delacroix at the Met: There are two big Delacroix exhibits at the Metropolitan Museum of Art. One contains a large number of his paintings, with a few drawings. The other is a 3 gallery exhibit of his drawings, some with watercolor. Both are really worth seeing - the painting exhibit is here from the Louvre in Paris. 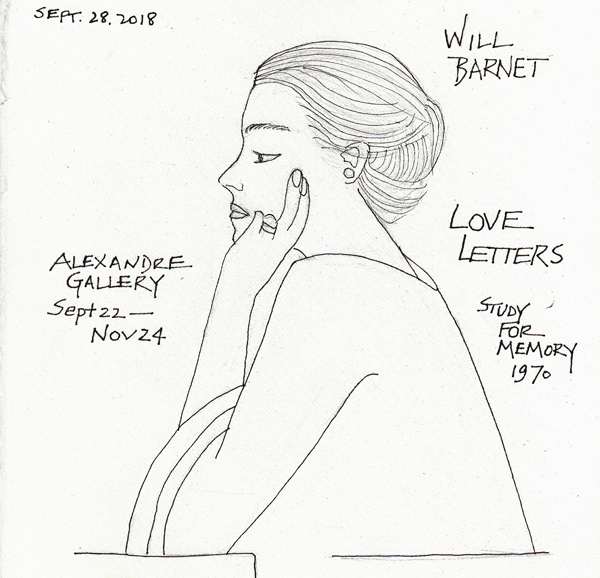 Will Barnet Exhibit Love Letters at the Alexandre Gallery: I fell in love with Will Barnet's paintings when the National Academy of Art had a big Barnet exhibit on his 100th birthday. His lines and his forms are so clean, and in the earlier exhibit it said that he traced his images and simplified them in several steps. The current Gallery exhibit is small, but lovely. 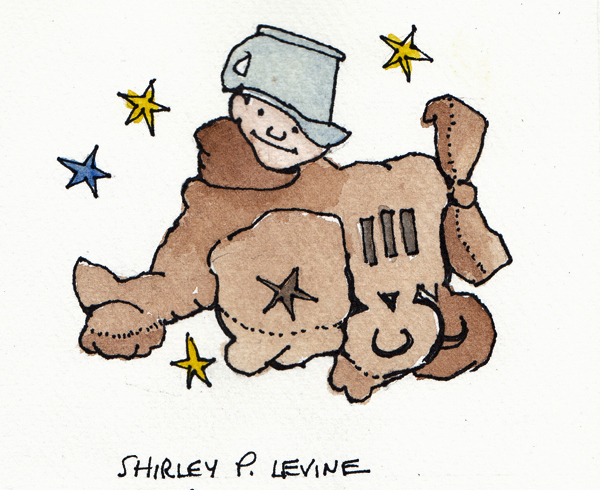 The drawings and paintings are all "love letters" to his second wife.